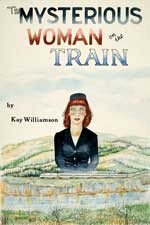 Kay Williamson would like to announce a book signing and presentation for her latest novel, The Mysterious Woman on the Train. The event will take place at the Cocoa Beach Library on March 1, at 2:00. 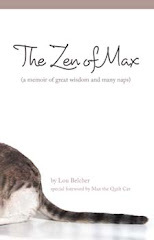 Her novel explores ACDs (after death communication) and though fiction, is based on true experiences she's had and experiences of others that she has interviewed.